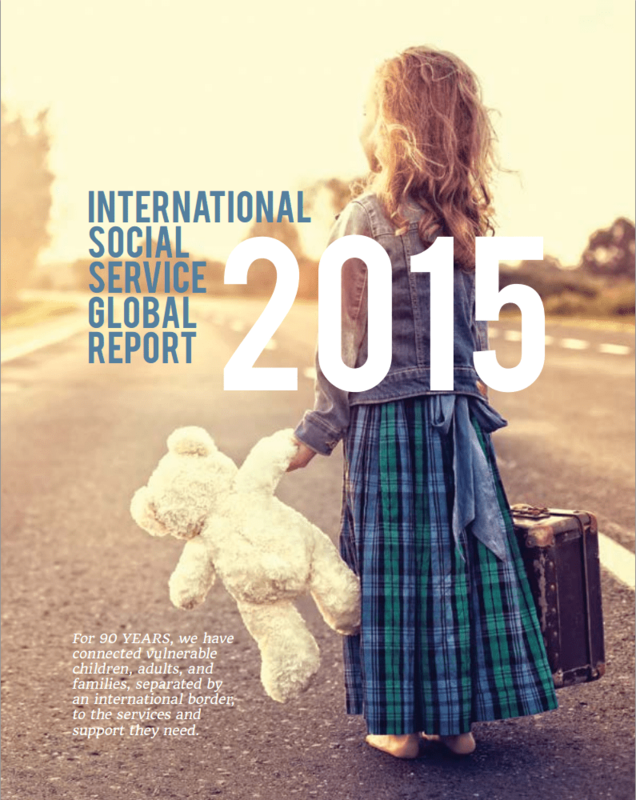 The Role of Social Work in International Child Protection: Best Practices in Stakeholder Cooperation. Unifé Universidad Femenina Del Sagrado Corazón, Family Institute Magazine, Revista Persona Y Familia Nº 05 Año 2016 (Person and Family Issue No. 5). December 2016. Addressing the Root Causes of Migration by Building and Coordinating Social Services for Children and Families Across Borders in the Northern Triangle and Beyond. CWLA, Children’s Voice, Volume 25. December 2016. Inter-agency Guidelines on Children’s Reintegration. 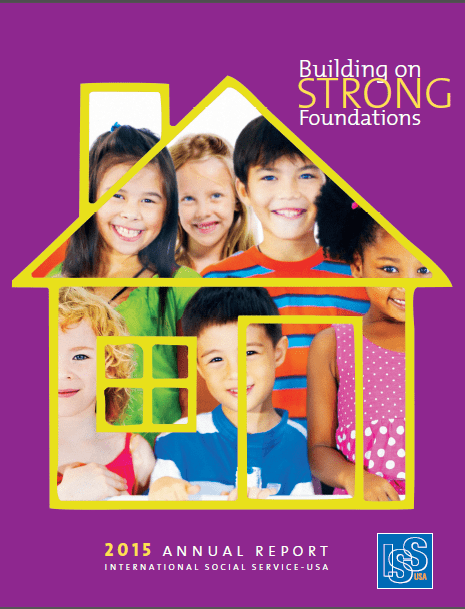 CASE MANAGEMENT TOOLKIT: A User’s Guide for Strengthening Case Management Services in Child Welfare. USAID. 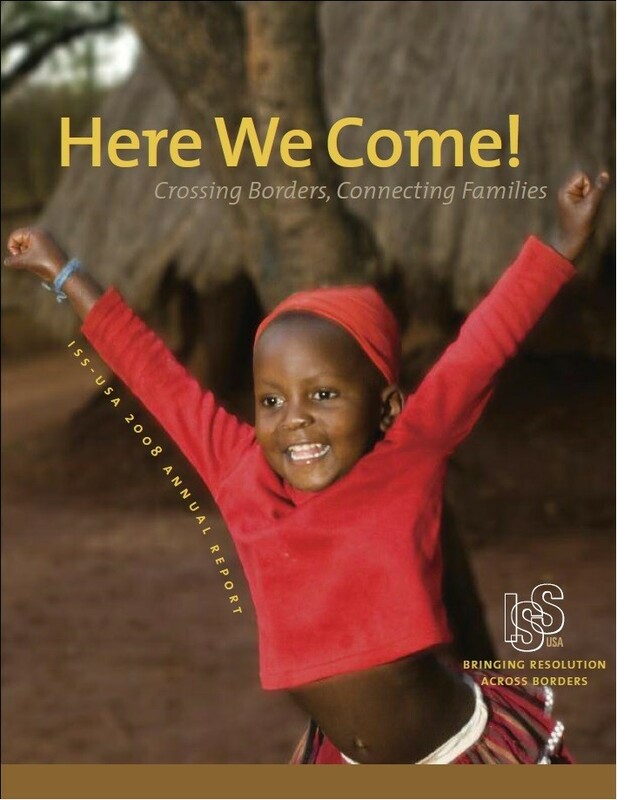 July 2014.
International Social Service’s Position Paper on Unaccompanied Children (April 10, 2014). Pathways to Permanency: Supporting Cross-Border Family Finding and Engagement for Children in Foster Care. University of Iowa, Transnational Law and Contemporary Problems. Fall 2013. 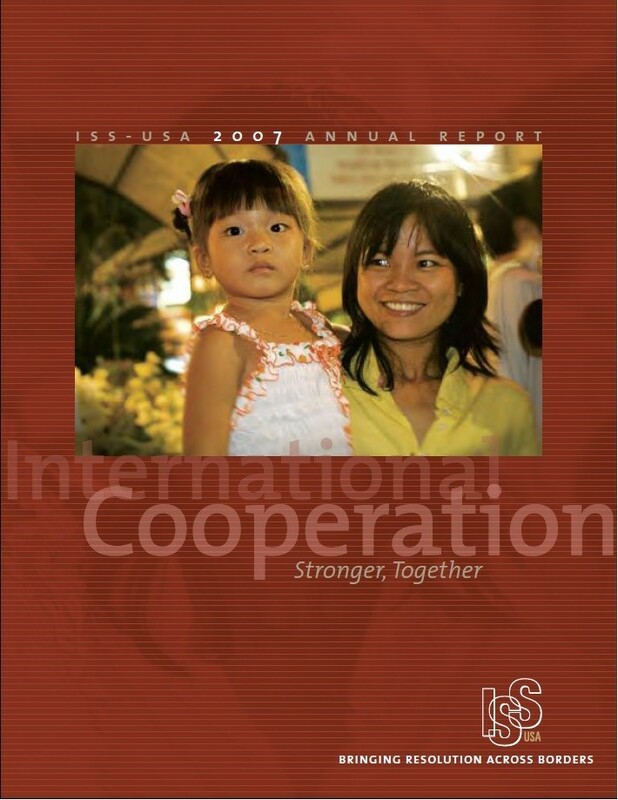 Forgotten Families: International Family Connections for Children in the American Public Child-Welfare System. Family Law Quarterly: Symposium on Global Families. Summer 2013. Moving Forward: Implementing the “Guidelines for the Alternative Care of Children.” CELCIS, 2012. Moving Forward is a tool for informing and inspiring practitioners, organizations and governments across the globe who seek to provide the best possible rights-based care for children who are, or who may be, in need of alternative care. 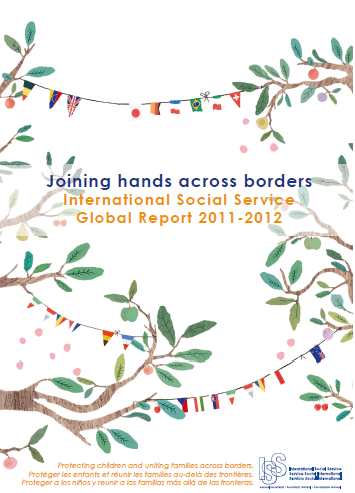 Strengthening Global Child Welfare Strategies: The Collective Voices of 326 years in Alternative Care (for International Youth Summit 2012) (October 2012). 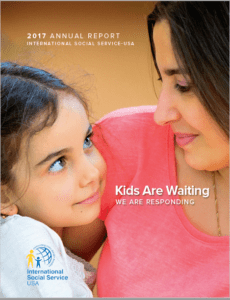 Eyes Wide Open: Adhering to the Fostering Connections Law and Confronting Barriers to Interjurisdictional Placements International Family Finding and Engagement. 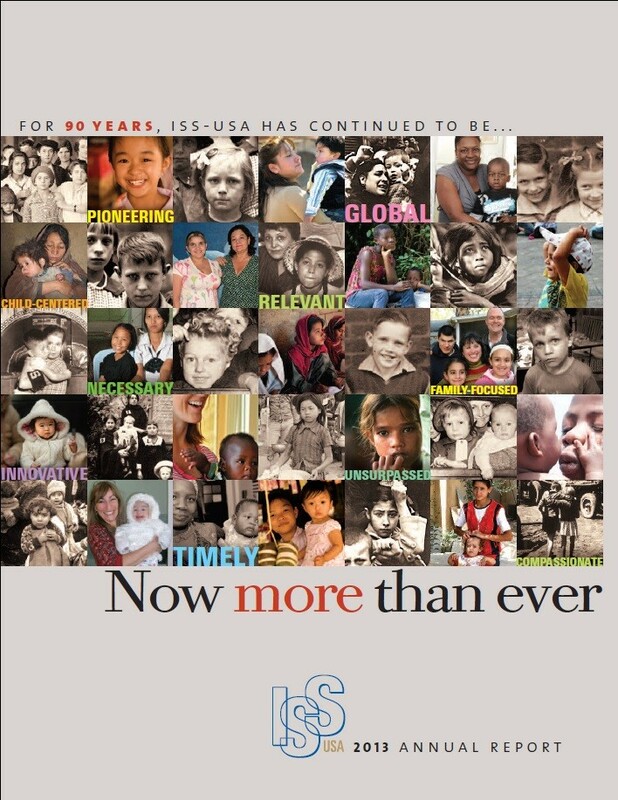 American Bar Association 2011.
International Social Service: Addressing the Need for Intercountry Case Work Chapter in Handbook of International Social Work: Human Rights, Development and the Global Profession, 2011. 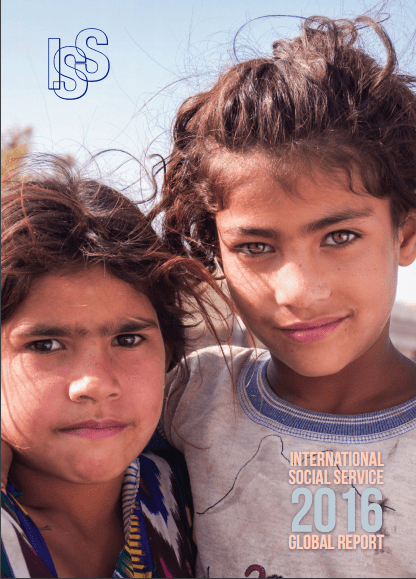 The Role of Social Workers in International Legal Cooperation: Working Together to Serve the Best Interest of the Child. In publications for International Law Seminar at OAS, 2011. 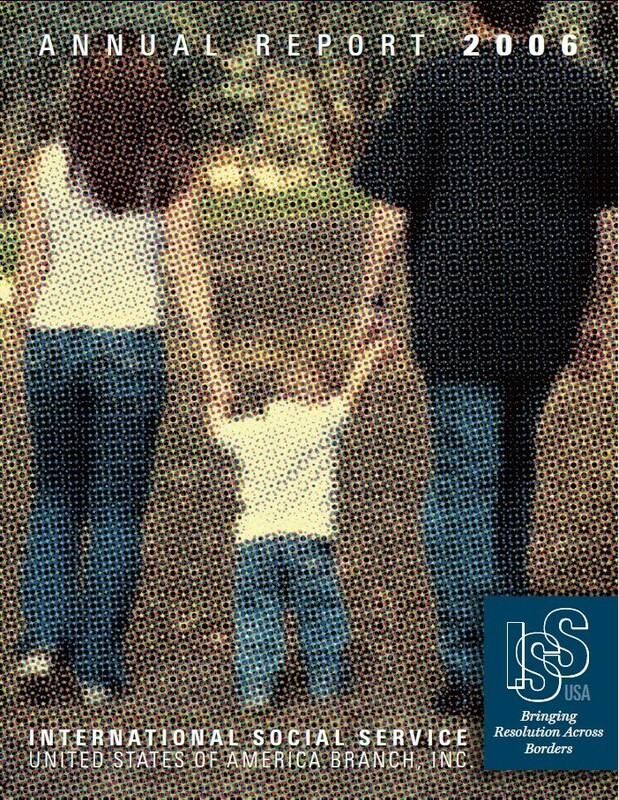 CASA Judge’s Page: Finding Families for Children: Permanency and the Principle of Subsidiarity. 2010. 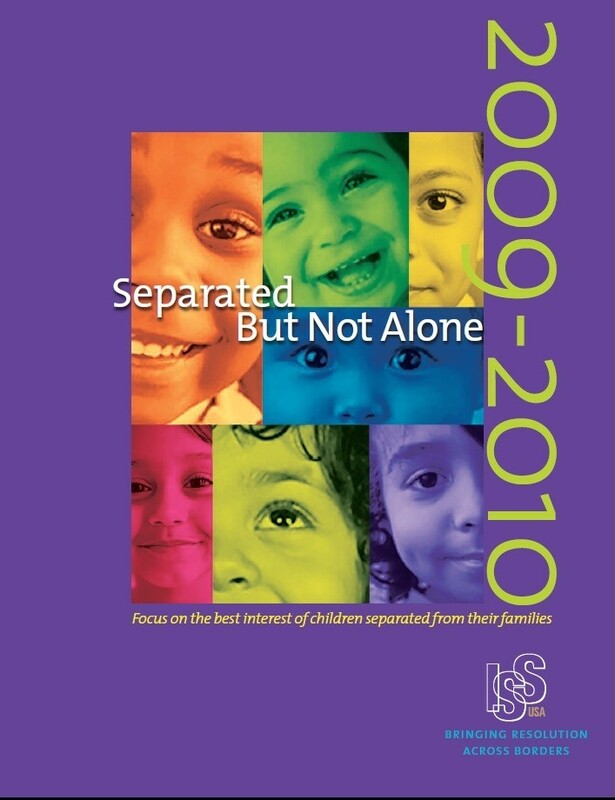 ISPCAN Newsletter, Summer 2010: International Social Services in the US: Serving Children and Families separated by International Borders. Guidelines for the Alternative Care of Children: A United Nations Framework. November, 2009. 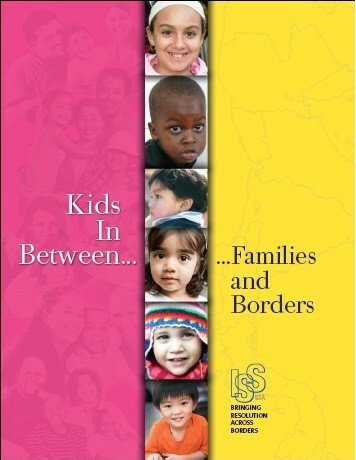 CASA Judge’s Page: International Permanency Determinations: The Role of the Home Study in the Placement of Children outside of the U.S.
Sign up to get the latest edition sent directly to your email!